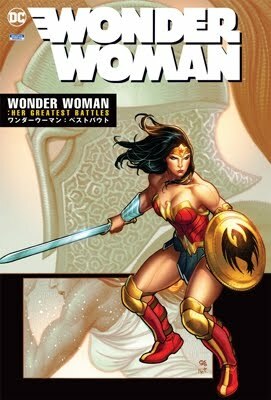 Item number 110030952285: DC war of the gods , featuring wonder woman & superman! 8 1/2"x 11", 4 page pamphlets given away by Comic Book Stores and DC Comics in mid '80's. 3 color on heavy stock paper. Cover features are: Crisis on Infinite Earths, The Shadow War of Hawkman, Ambush Bug, HEX, Crisis-the Death of Supergirl, the Outsiders and Me and Joe Priest. Most issues had 1 page cover feature, 2 pages new releases and 1 page misc. (interviews, trivia, PC people, DC 50th Ann. Parties). Interviews include: Alan Moore, Bob Rozarkis and Joe Orlando. Great art by George Perez, Keith Giffer, Jim Aparo and others. These ar really neat little "books:".